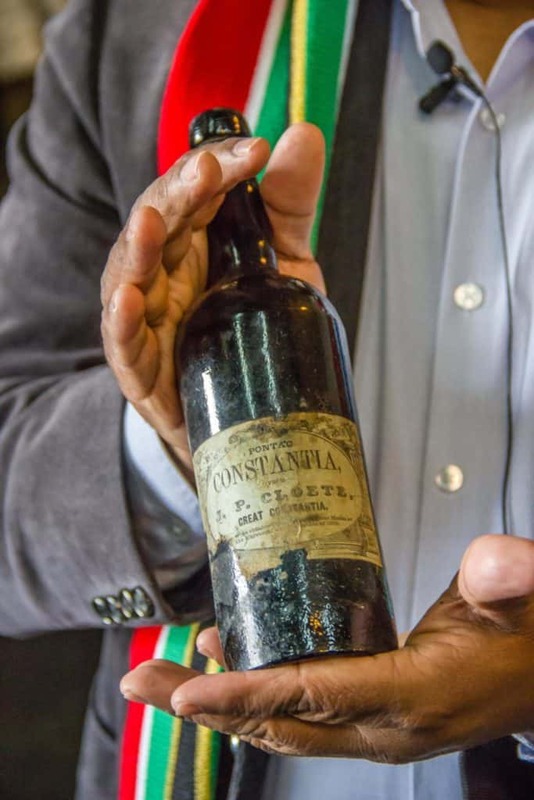 An extremely rare bottle of Groot Constantia’s Pontac red wine, which is at least 160 years old, has returned to its place of origin at the Groot Constantia wine estate where it now holds pride of place in the Cloete Cellar – the very place in which it was produced so many years ago. This historic bottle of Pontac Constantia wine, which was discovered in a small village in France called Doullens, was produced on the estate during the tenure of Jacob Pieter Cloete who purchase the farm from his mother in 1824. 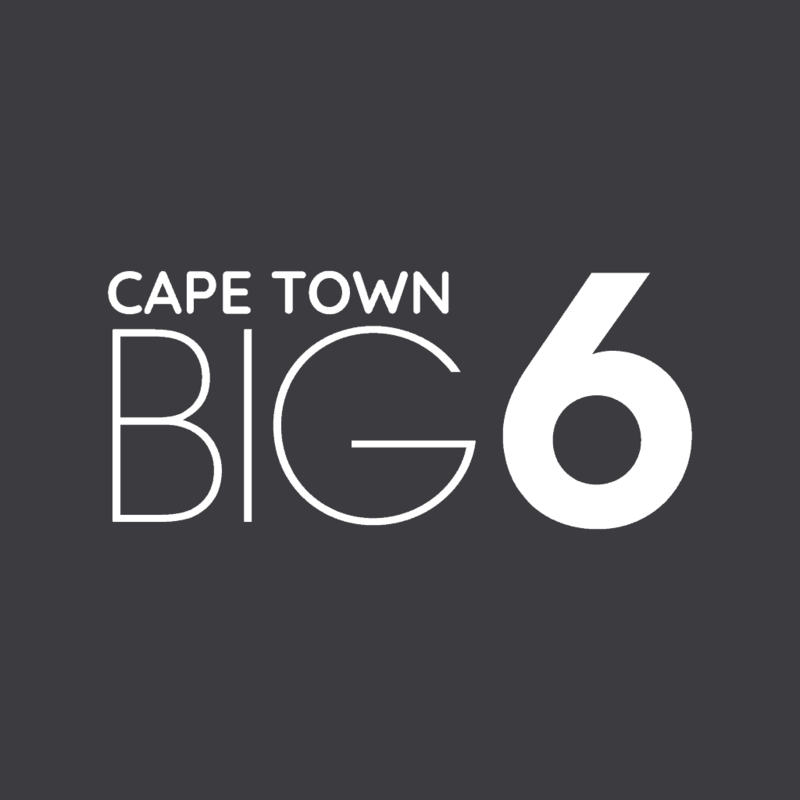 In 1855 the Groot Constantia Pontac wines – part of a collection showcasing “the best produce and goods from the Cape” – received acclaim at the International Exhibition in Paris, which took place on the newly completed Champs–Élysées boulevard. 53 nations and 22 colonies took part in this exhibition, opened by Napoleon III, which attracted 5,162,330 attendees and visitors such as Queen Elizabeth. “Les vins de lique de Constance” won a silver medal and was declared leader in its class. 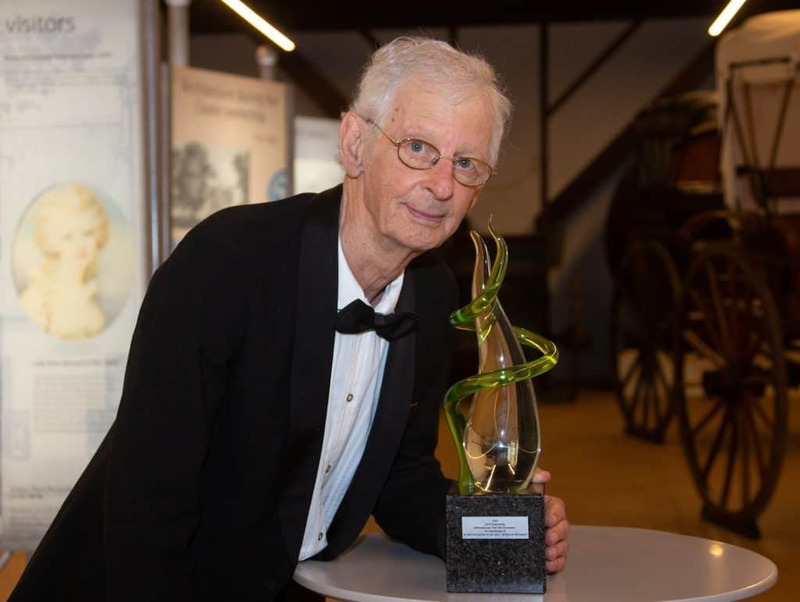 An accolade that is proudly showcased on the label of the old Pontac Constantia bottle that has returned to its birth place. 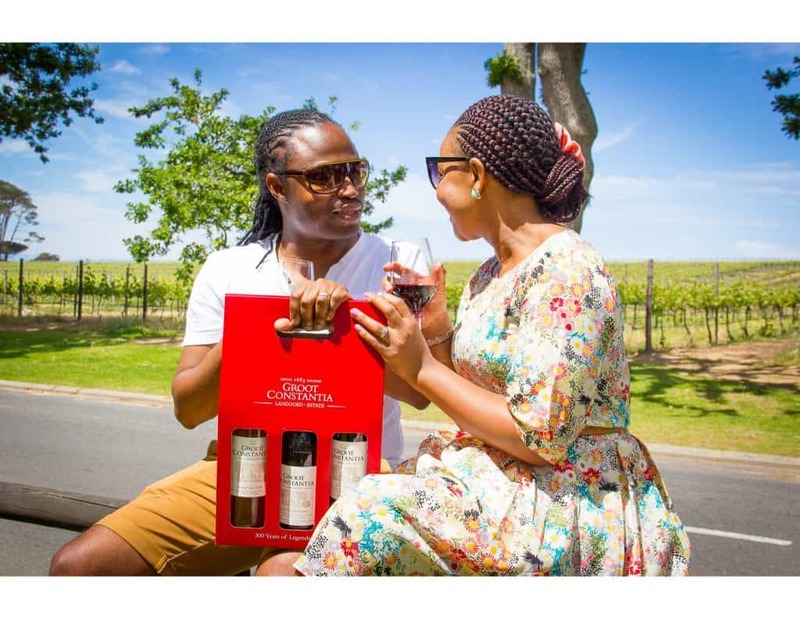 The Groot Constantia Pontac wines were again exhibited in Paris in 1867 as part of the “Exposition Universelle” which saw 8,706,037 visitors browsing over 50 000 exhibits. 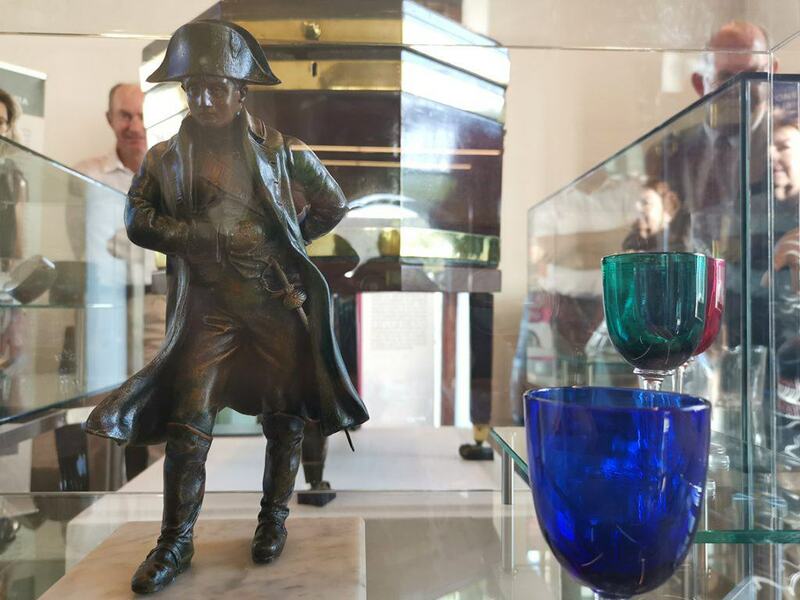 Groot Constantia’s wines were alongside exhibitors such as Louis Vuitton luggage, a prototype of Alexander Graeme Bells telephone and a reconstruction of an Egyptian temple – to name only a very few. The catalogue for the event shows that JP Cloete provided samples of the sweet wine from Groot Constantia for tasting. 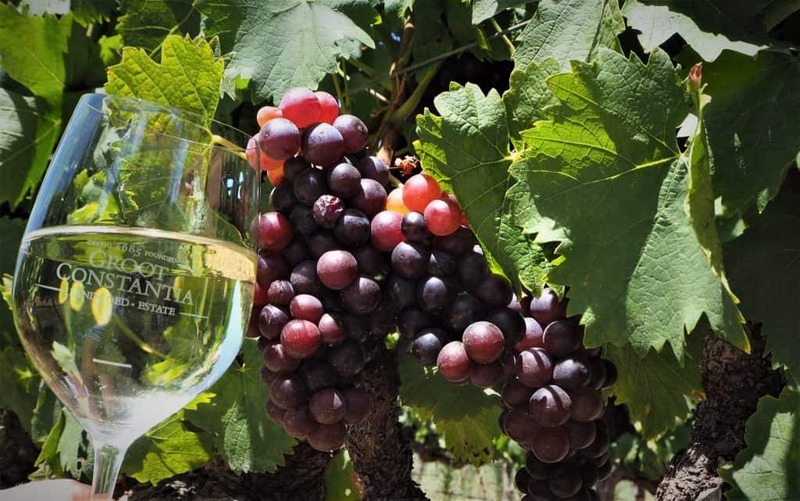 Pontac is a grape varietal of French origin with a history in South Africa that stretches back to the time of Jan van Riebeeck. Records show that a Pontac wine was shipped from the Cape to Amsterdam in 1772. 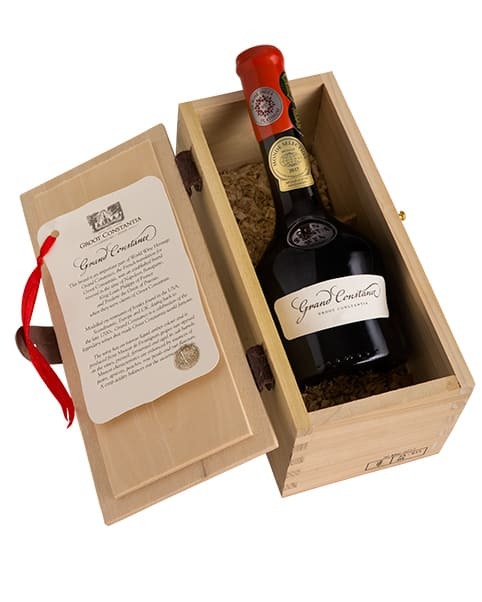 Pontac was used in the blend of the famous Constantia sweet red wine – Grand Constance. 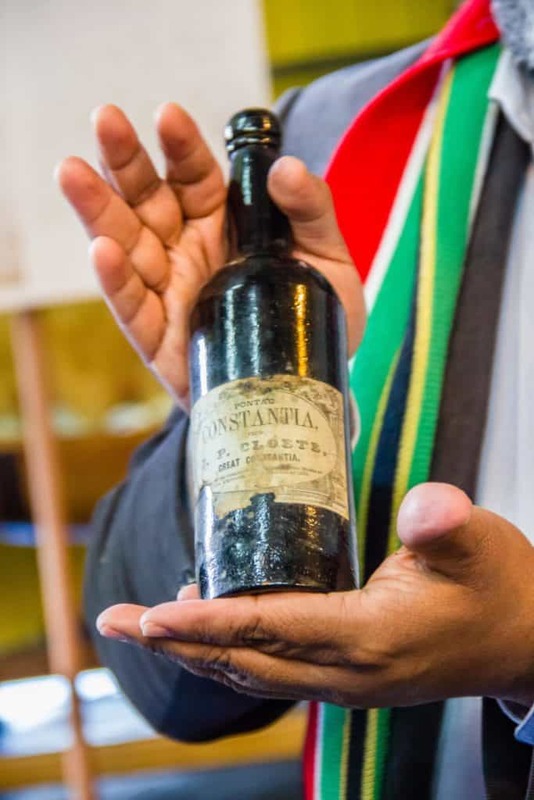 Groot Constantia celebrated the return and unveiling of this grand old Pontac Constantia bottle as part of the estates recent 333rd birthday celebrations which took place on Friday 13 July – the date that the original title deed for the Groot Constantia estate was signed in 1685. 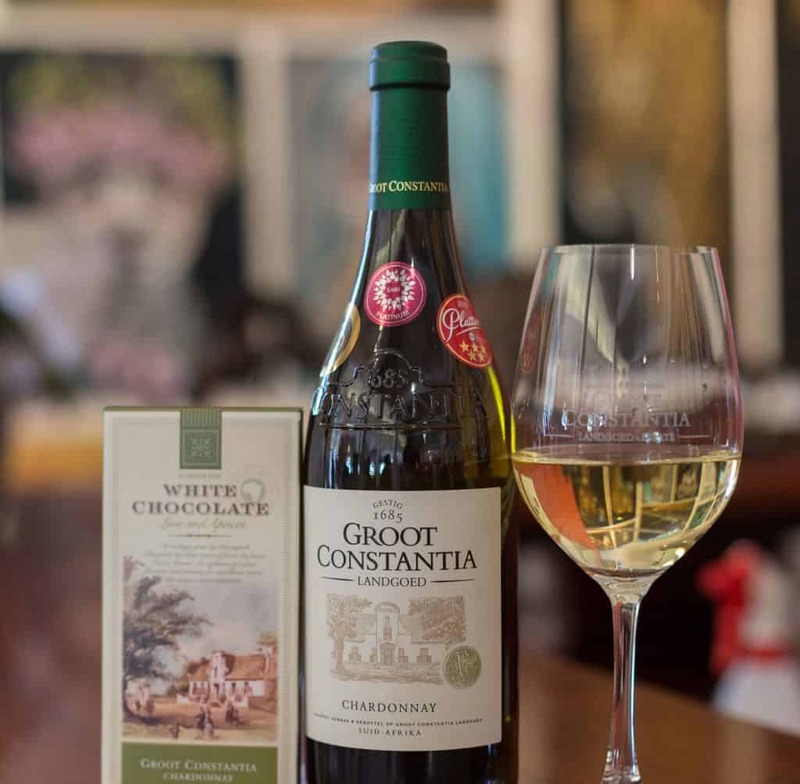 Groot Constantia have an uninterrupted history of wine making since this date – making this the oldest wine-producing estate in South Africa. 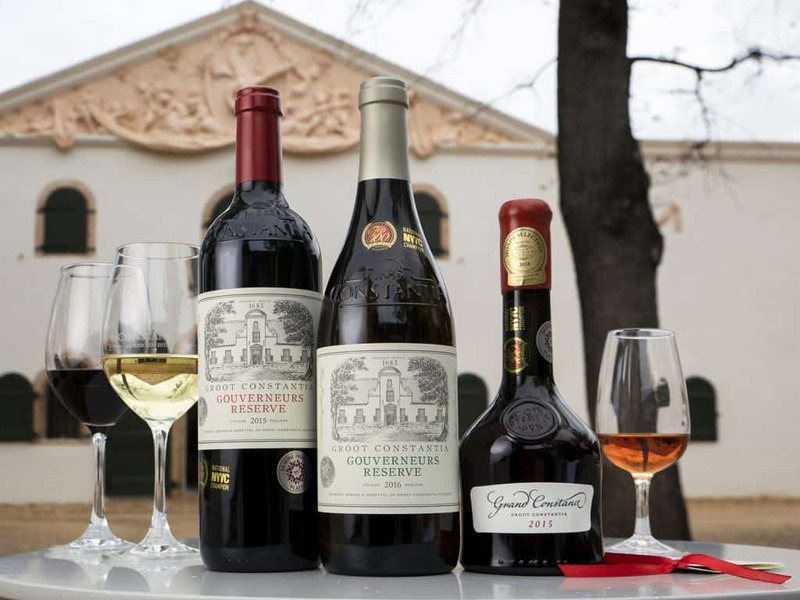 Visitors to Groot Constantia will be able to view the bottle of Pontac Constantia in the Cloete Cellar museum where it enjoys a place of esteem alongside a 195 year old bottle of Grand Constance – Groot Constantia’s signature sweet wine that also enjoys a long and fascinating history. 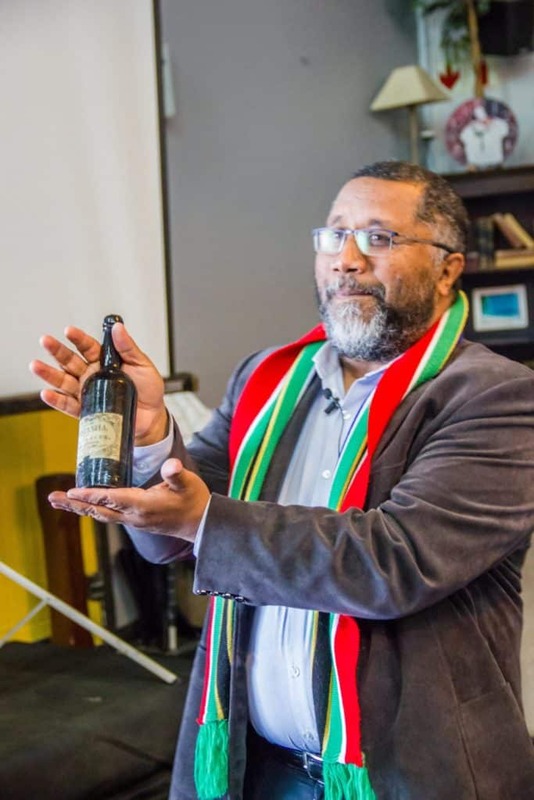 “I am confident that the sense of history that visitors will feel whilst standing in a room that produced these very same bottles all those years ago will not fail to impress and will indeed serve to inspire,” concludes Naude. Groot Constantia invite the public to come and celebrate their auspicious 333rd year with them on the estate, to view these historic wines in the Cloete Cellar, and to experience and feel everything that make this one of the most popular destinations in the Cape – one of the Big 7 tourist attractions – and a globally known brand. Currently on display is an exact replica of the original title deed that was signed 333 years ago.